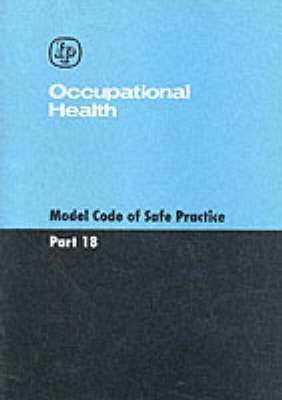 This code of the Institute of Petroleum Code of Safe Practice provides occupational health guidelines for the petroleum industry. It has been produced following a comprehensive review of developments in these areas since the publications of the Marketing and Refining Code of Safe Practice in 1978 and 1981 respectively. The information in this section is not intended to be exhaustive, but is representative of good current practice in safeguarding the health of employees, drawing on experience with UK legislation. It is envisaged that the reader will use the code as a guide and seek definitive guidance from other sources.